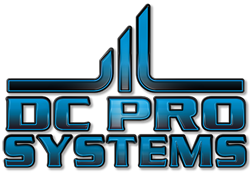 DC Pro Systems Audio/Video Systems. Copyright © 2012, DC Professional Systems, LLC. All rights reserved. 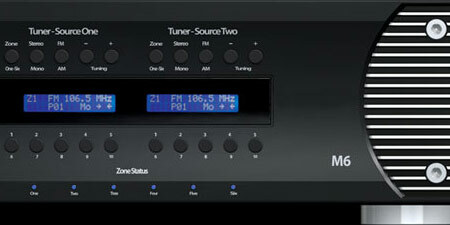 Everyone knows a good Audio System when they hear it. Speakers need to blend in with the environment & also feel like you’re surrounded by sound, even a background volume levels. Our Audio Systems utilize proven amplifiers & sources, quality in-ceiling speakers & convenient wall matching volume controls & keypads. Is what people will say when they see the brilliant color, fine detail & fluid motion displaying on your wall. 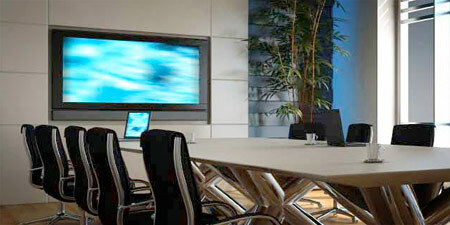 Our Video Systems integrate the highest quality components, HDTV’s & projectors. The HDTV Mounts & Projector Screens we utilize are all ultra-low profile, giving a well-balanced picture frame look, not an afterthought.